Today we have a piece of good news for those of you picking up Mega Man 11 for Nintendo Switch tomorrow. 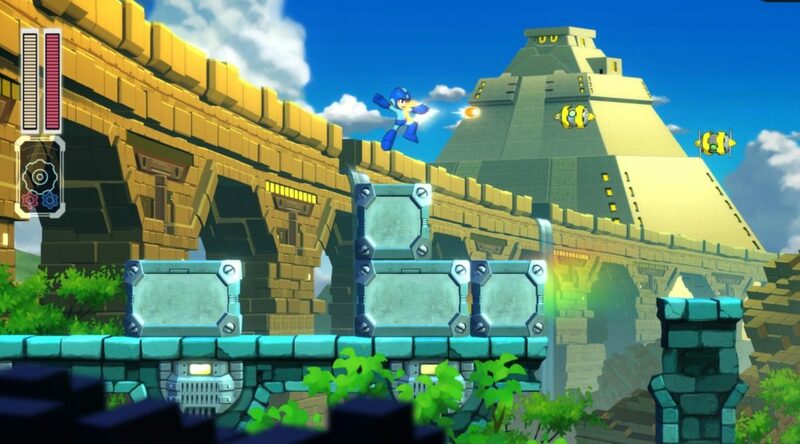 Mega Man 11 supports native video capture right out of the box. If you hold the capture button for a few seconds, you can record up to 30 seconds of gameplay footage. Recorded footage can be viewed in the Album via the Switch Home Menu. We’ve also confirmed that Mega Man 11 supports Japanese voice acting with English subtitles. Don’t forget to check out our review.